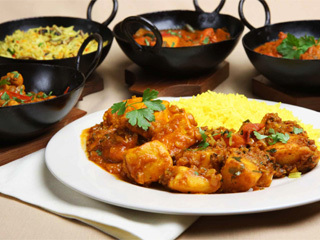 Red Oven is the first Indian Punjabi restaurant in Bearwood also serving the locality of Harborne, Edgbaston, Quinton, Smethwick and beyond. 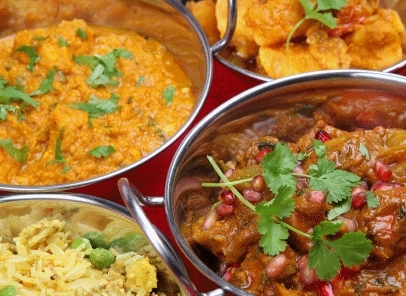 We are unique in offering authentic Punjabi cuisine, all prepared using the freshest of ingredients combined with the Punjabi style of cooking. Traditional Punjabi cooking techniques using fresh authentic ingredients with the modern demands of no ghee but Vegetable oils to the minimum, by our top chef’s has given us a fine balance between ‘ A taste to remember’ and ‘Healthful cooking’. Through a complete dining experience we aspire to provide customers with an insight into Punjabi culture, beyond a plate of food. The restaurant ambeince has been applauded by many of our diners. 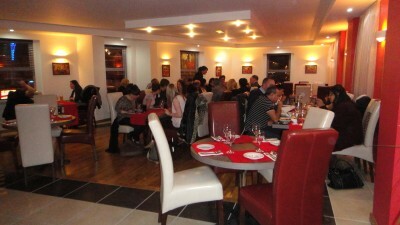 We can cater for your party in the restaurant or at your home.